The variety of hats on offer are some of the finest hats around coming from official brands, available in different styles and materials. You can include your own designs via the Brand Identity print and embroidery service. Hats are fantastic promotional items, not only are they considered trendy but they are also low cost to produce, ordering a large quantity of snapbacks for example featuring your branding will allow your company to give them away generating a large amount brand awareness. 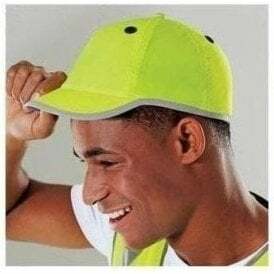 Hats are also great for staff to wear for example if you run a delivery service when a customer addresses your employee with the hat on they will be exposed to your branding. The types of headwear you can choose from are snapbacks, fashion headwear, alternative headwear and beanies. 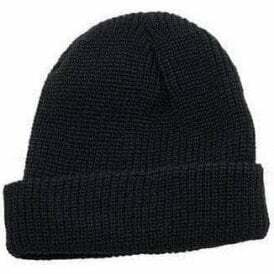 Some brands providing these hats are Anvil, Adidas, Beechfield, AWDis, Nike and more. 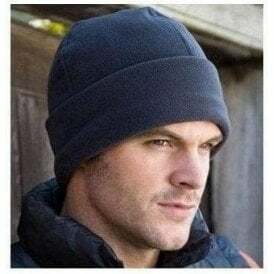 Different types of headwear are needed all year round, from the cold months to the hot, headwear is also one of the best items to place your custom branding. We would recommend branded headwear for sports clubs, gyms, kids clubs, door to door sales and delivery services, to show off your brand wherever employees or club members are. A hat makes for a great uniform but on its own is not the complete package, take a look at these other categories which are perfect for creating uniforms such as polo shirts, t-shirts, jackets and fleeces.